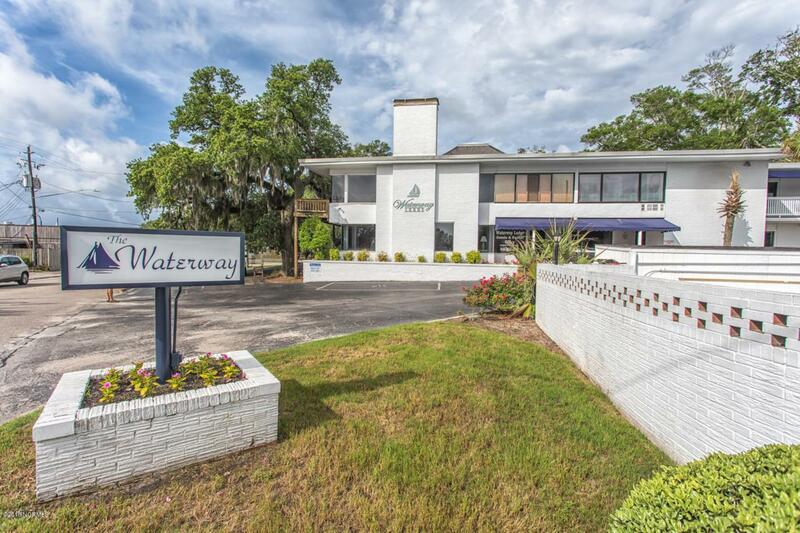 Incredible investment opportunity at The Waterway! Wrightsville Beach parking pass with ownership! Moments from the crystal clear waters of Wrightsville Beach, NC. 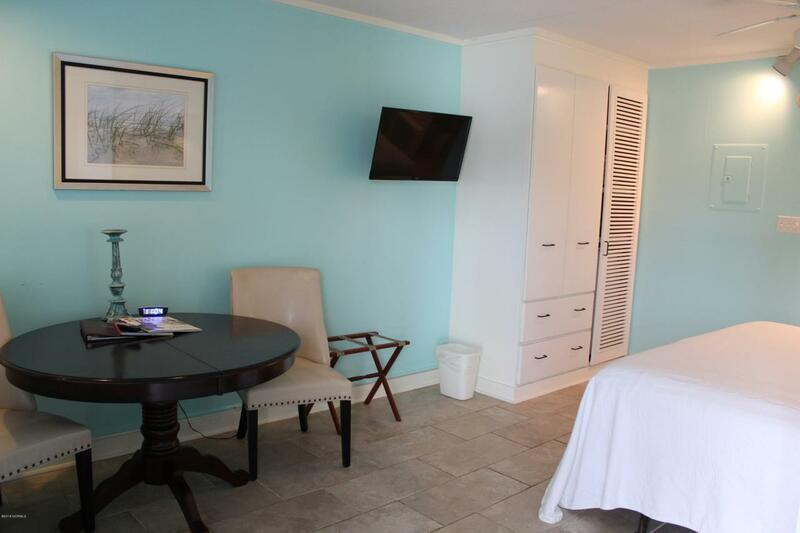 Conveniently located across the street from the beautiful Intracoastal Waterway and the drawbridge to Wrightsville Beach. Our unique location allows you to watch the boats navigate the waterway and is just steps from some of the finest area restaurants. The Bridge Tender, Fish House and Dockside restaurants are across the street. 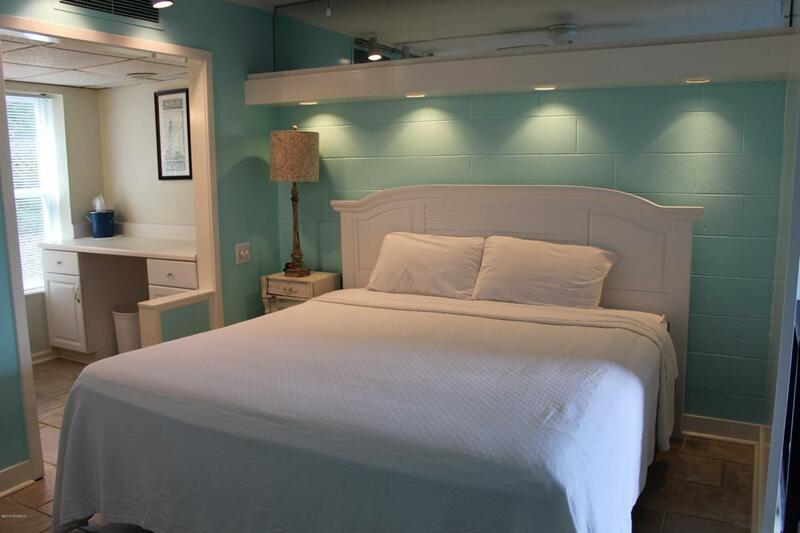 Plus we're just moments from Wrightsville Beach. 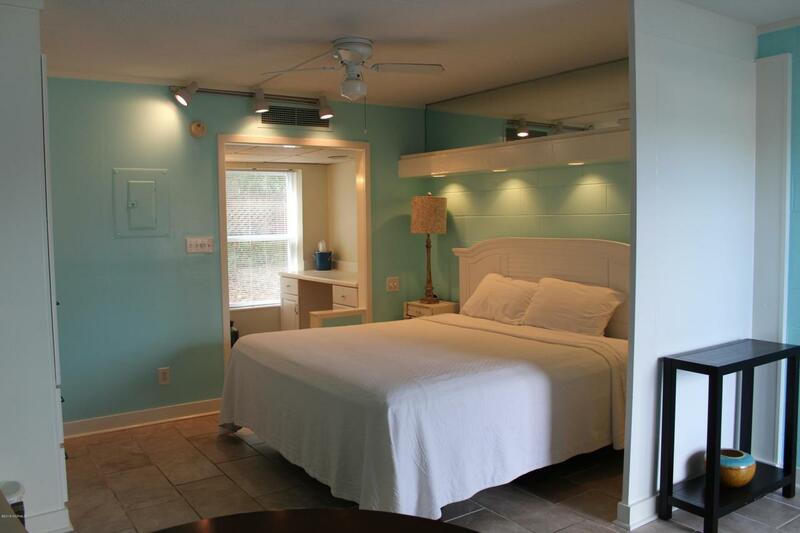 Seller is Licensed NC Real Estate Broker and will be utilizing proceeds in 1031 Exchange. Listing provided courtesy of Luke A Waddell of Cadence Realty Corporation. © 2019 NCRMLS. All rights reserved. North Carolina Regional Multiple Listing Service, (NCRMLS), provides content displayed here (“provided content”) on an “as is” basis and makes no representations or warranties regarding the provided content, including, but not limited to those of non-infringement, timeliness, accuracy, or completeness. Individuals and companies using information presented are responsible for verification and validation of information they utilize and present to their customers and clients. NCRMLS will not be liable for any damage or loss resulting from use of the provided content or the products available through Portals, IDX, VOW, and/or Syndication. Recipients of this information shall not resell, redistribute, reproduce, modify, or otherwise copy any portion thereof without the expressed written consent of NCRMLS. Data last updated 2019-04-24T20:56:25.633.